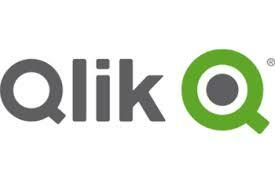 Qlik, a leader in visual analytics, today announced the opening of its global operations and support delivery hub in Bangalore. The new facility will enable Qlik to meet increasing demand by partners and customers from around the world for its platform-based solutions. The state-of-the-art facility reflects the Qlik brand ethos with its open environment for collaboration. The opening of this hub is part of Qlik’s strategic growth plan to further sharpen the scope and quality of its marketing services, IT and sales operations, as well as customer support, to a rapidly growing network of customers and partners in India and other regions. 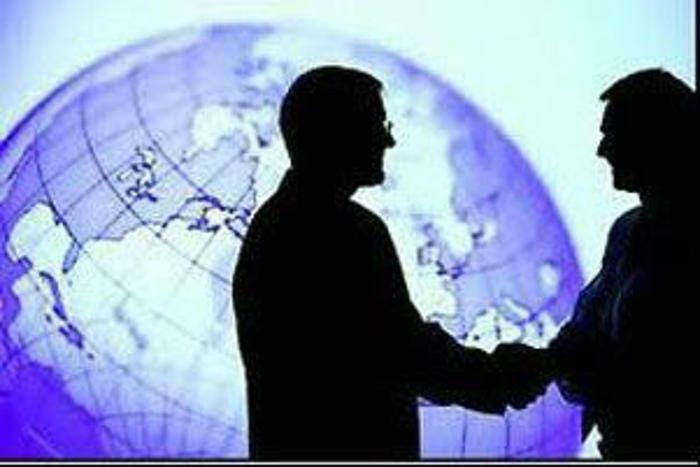 Qlik’s extensive networks of partners in India include Wipro and Tech Mahindra, and customers from a wide range of sectors such as Mahindra & Mahindra, McLeod Russel, and Bluestone.